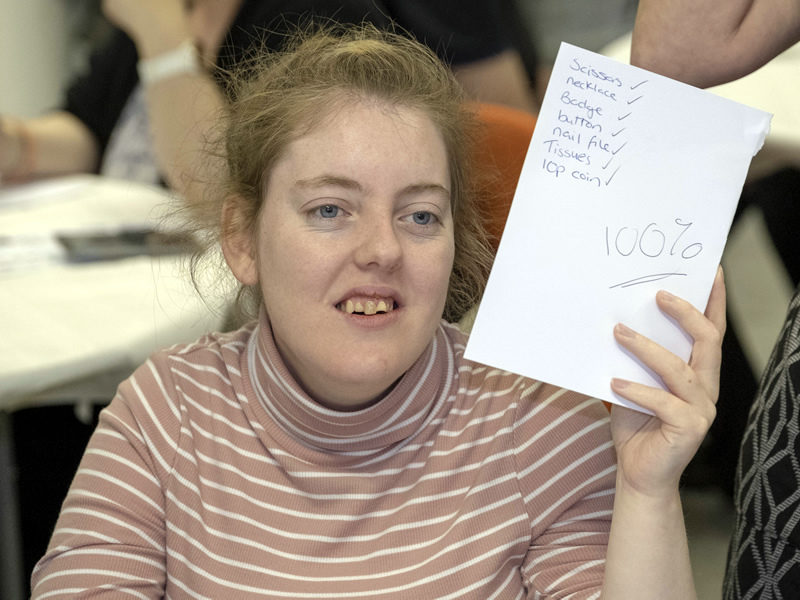 People with learning disabilities enjoy the highest attainable standard of living, health and family life. People with learning disabilities are treated with dignity and respect, and are protected from neglect, exploitation and abuse. People with learning disabilities are able to live independently in the community with equal access to all aspects of society. 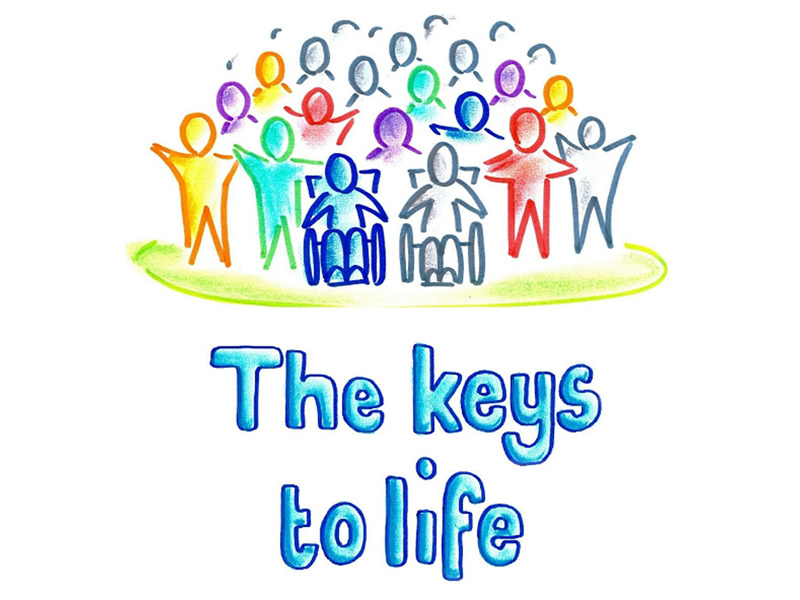 People with learning disabilities are able to participate in all aspects of community and society. 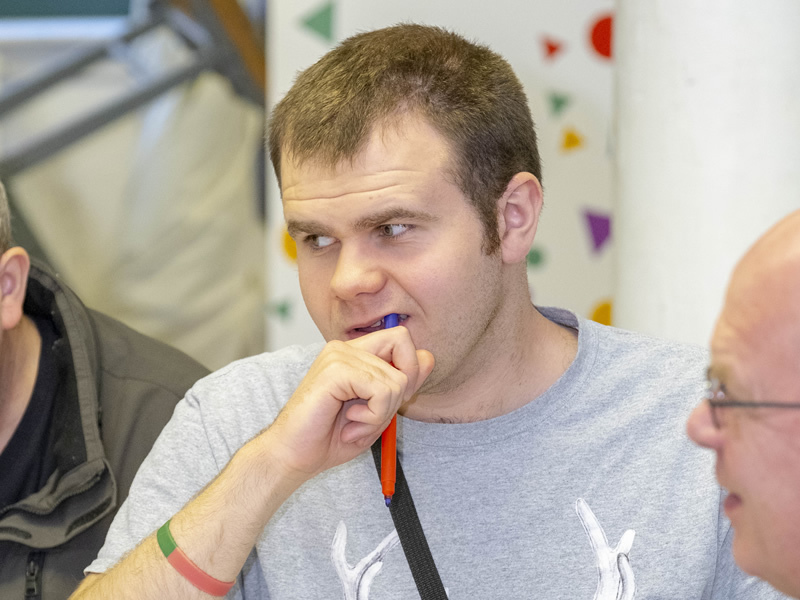 These strategic outcomes are closely aligned to the strategic ambitions in Scotland’s disability delivery plan, A Fairer Scotland for Disabled People. You can read more about our delivery of the refreshed Strategy, our key outcomes and ambitions, and our approach by clicking on the panels below.